Many businesses allow their customers to book appointments online to provide them with superior service. LatePoint adds such functionality to WordPress. It is an intuitive plugin that you can set up in a few minutes. Your customers will be able to log in with their social networking credentials to have their information pre-filled. 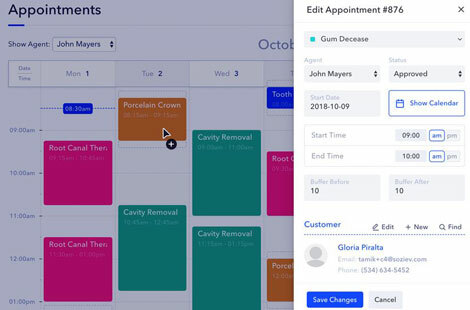 Users will be able to quickly see a timeline of upcoming appointments. Appointments can be viewed and edited with a click. on the appointment box. 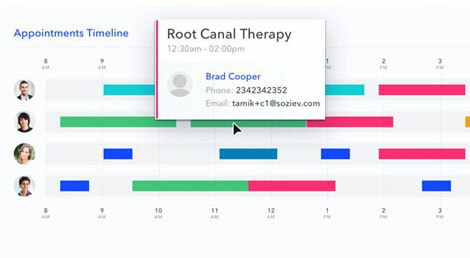 The latepoint_book_button shortcode lets your customers book an appointment from any page.